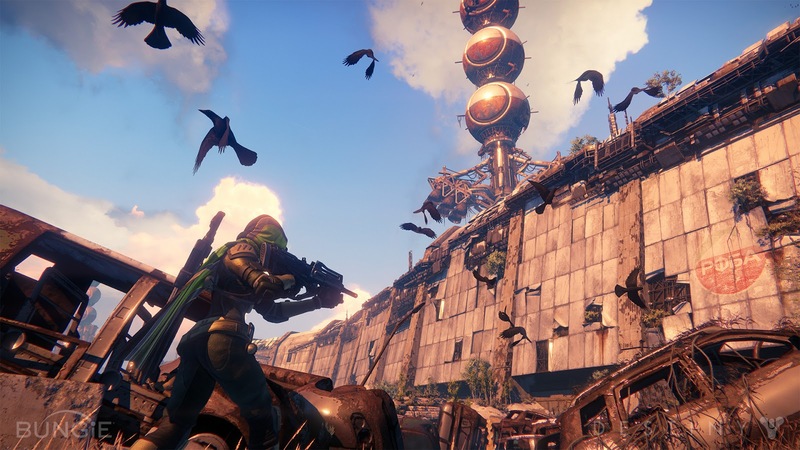 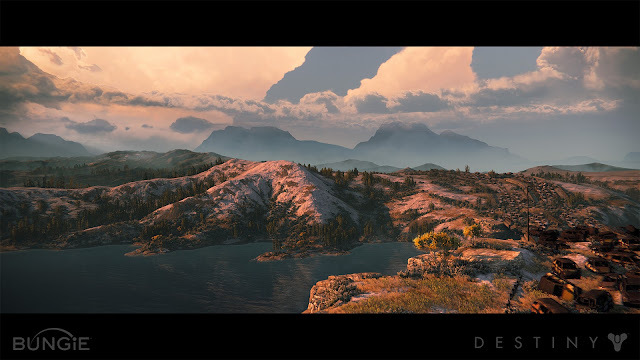 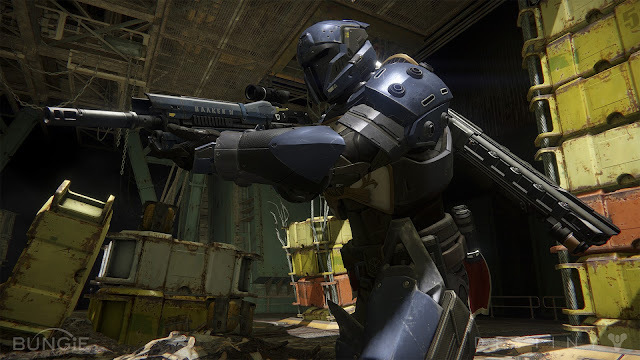 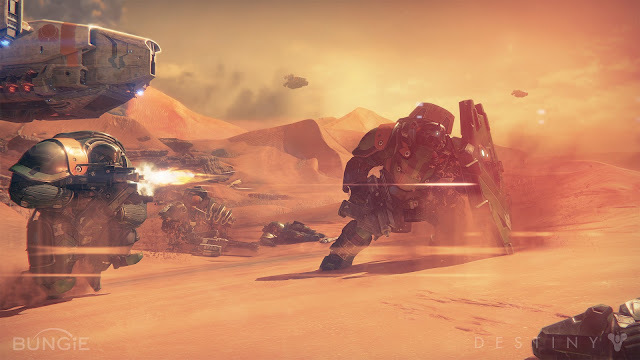 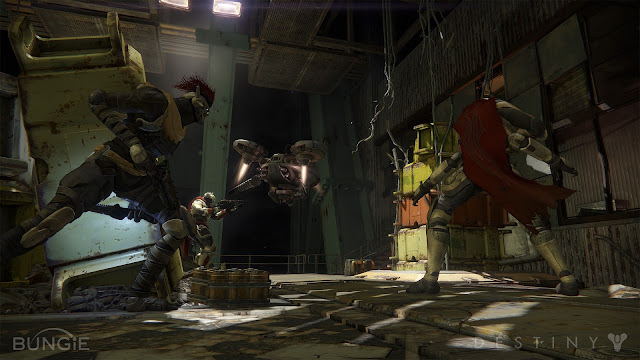 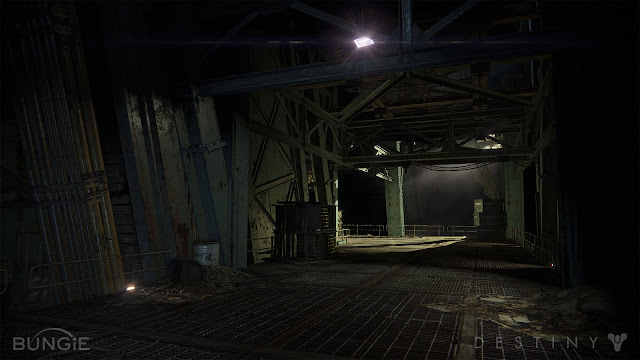 Here's a sweet series of game shots released by Bungie along with the gameplay reveal of Destiny. 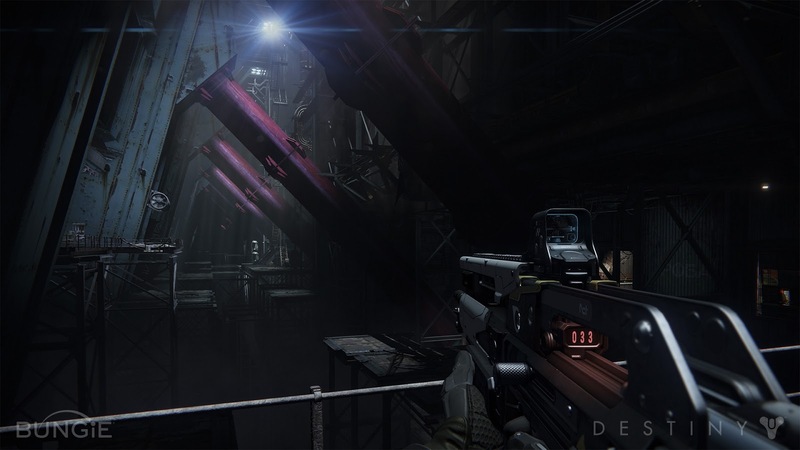 These shots show the game is beautifully designed and has a great colour tone. 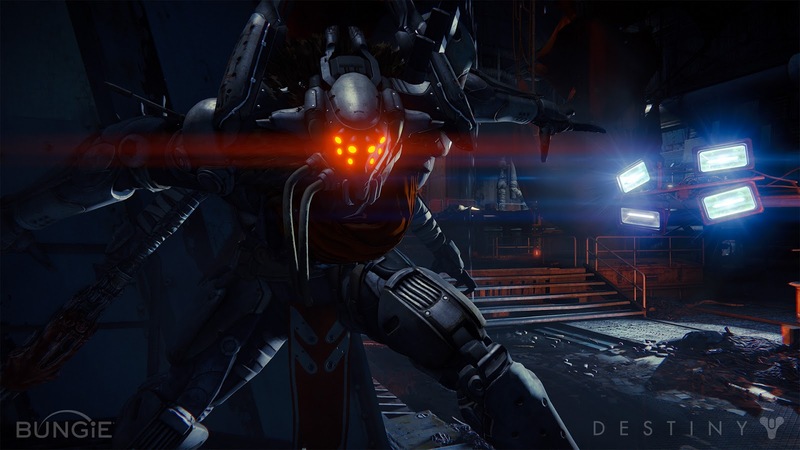 The above image of the Fallen with the eight glowing red eyes looks particularly fearsome and is probably a great choice to use as a wallpaper.